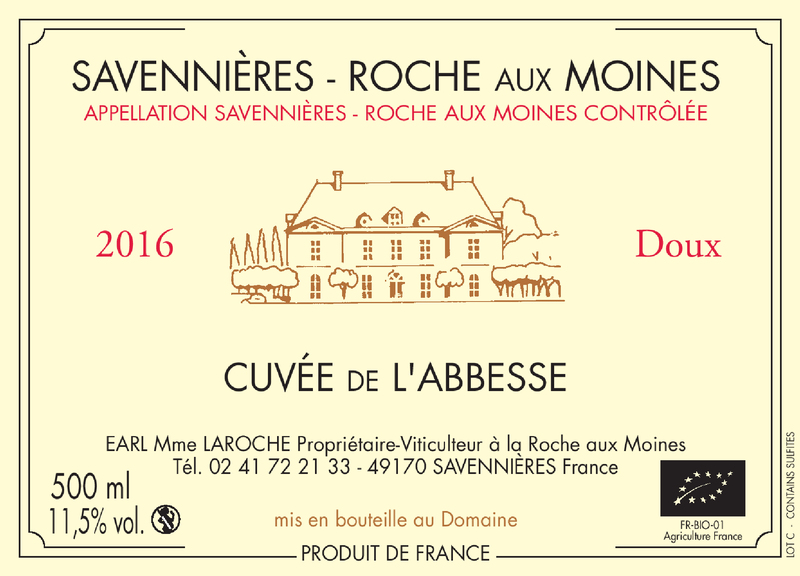 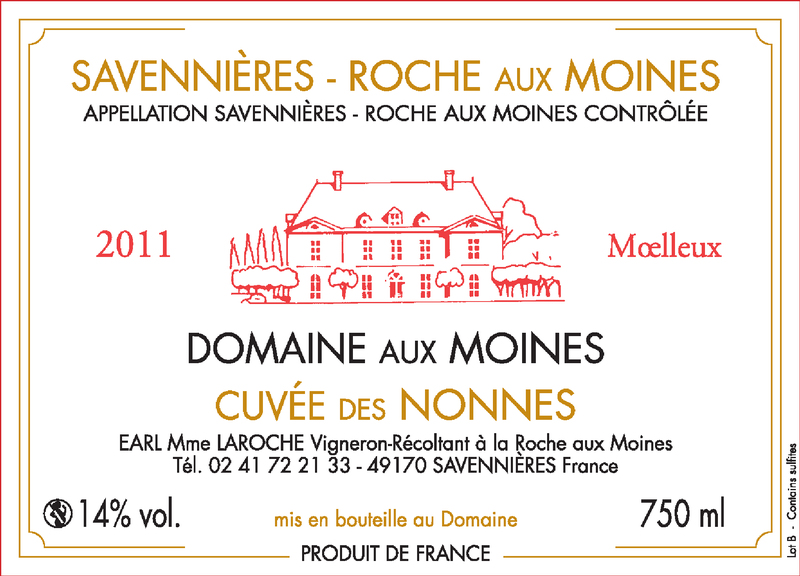 - "Domaine aux Moines" AOP Roche aux Moines, average age of vines 45 years. 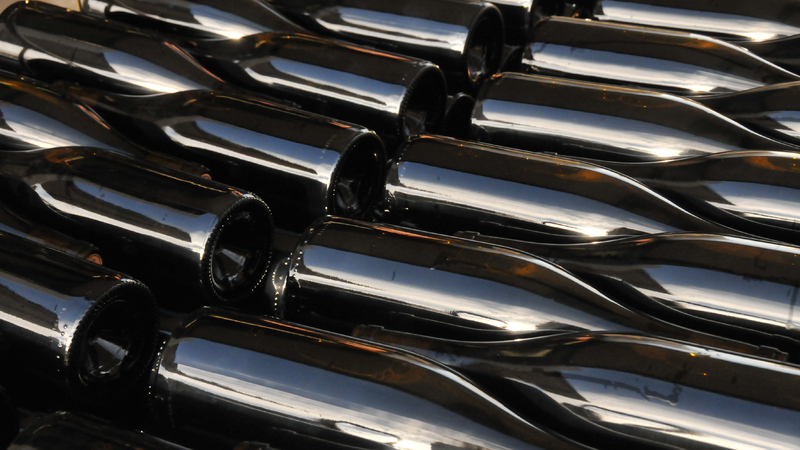 - The "Cuvée des Nonnes" in fluffy. 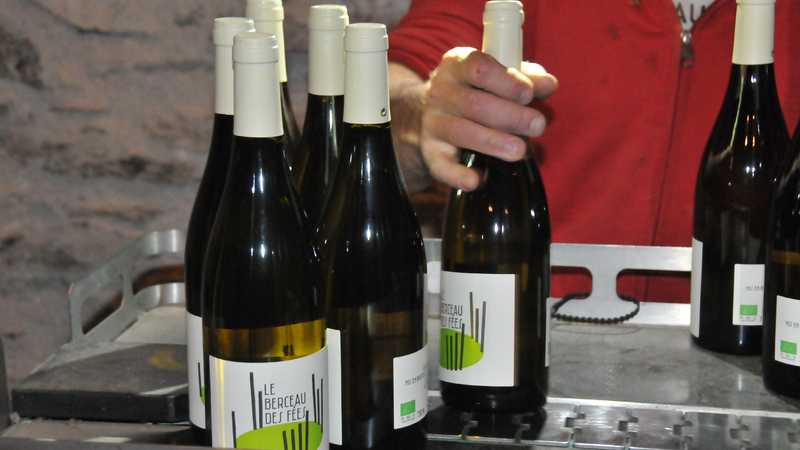 - The "cuvée de l'Abbesse" in sweet. 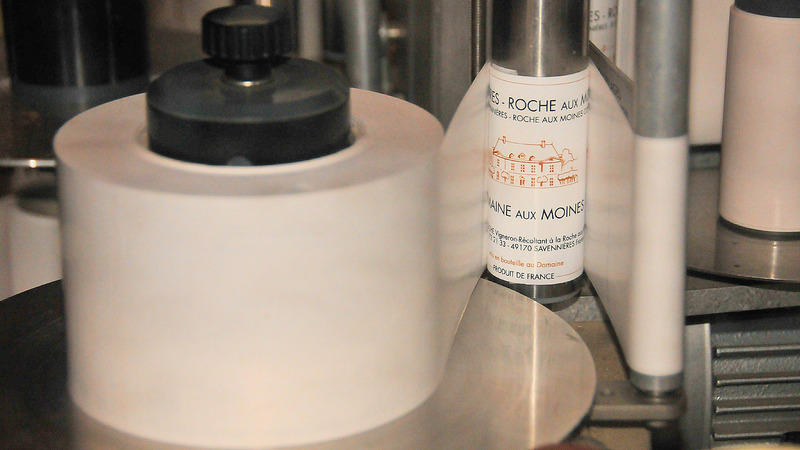 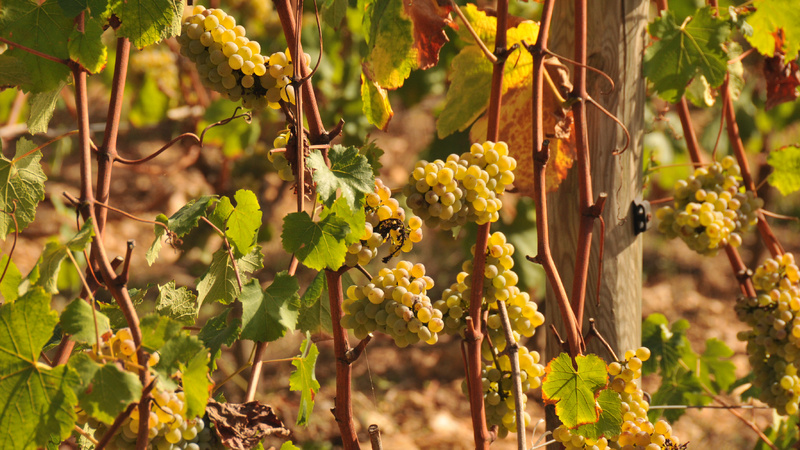 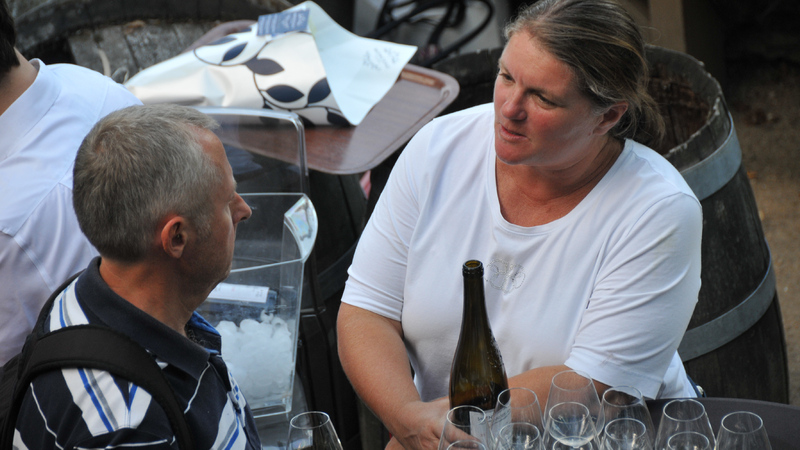 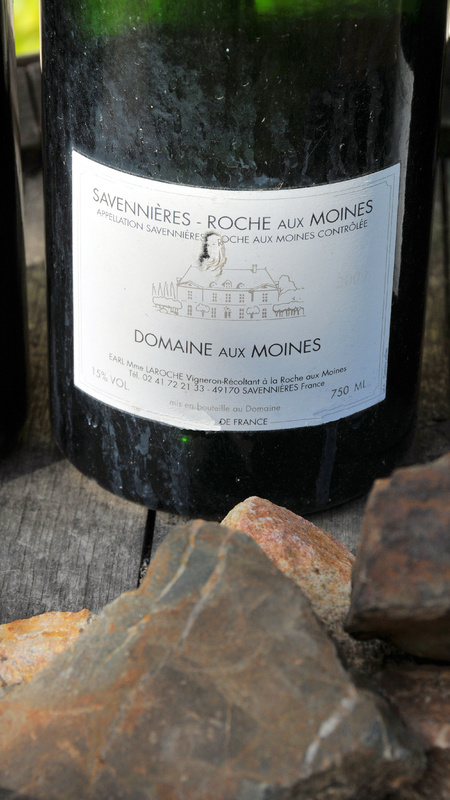 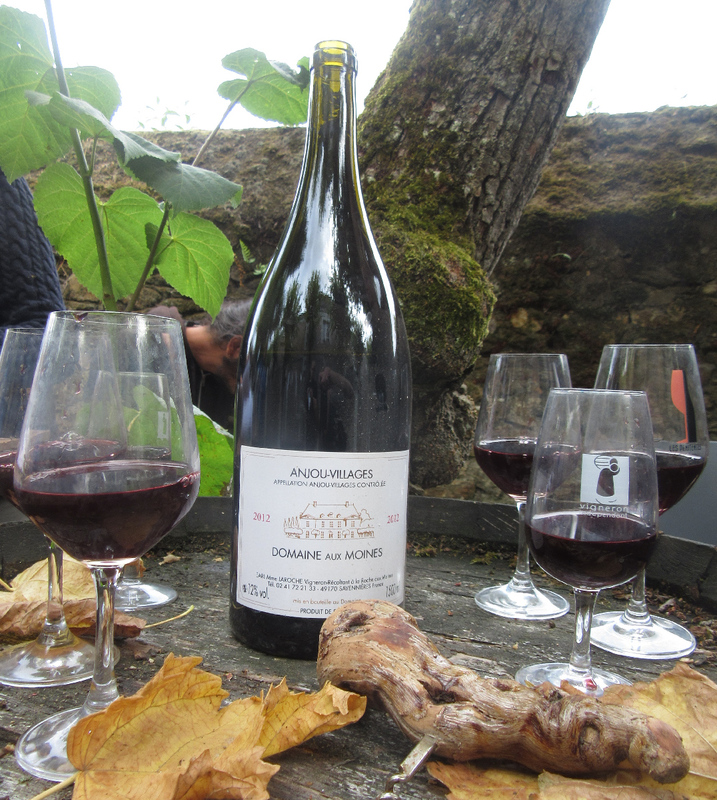 The wines of Domaine aux Moines are exceptional wines with their own typicality. 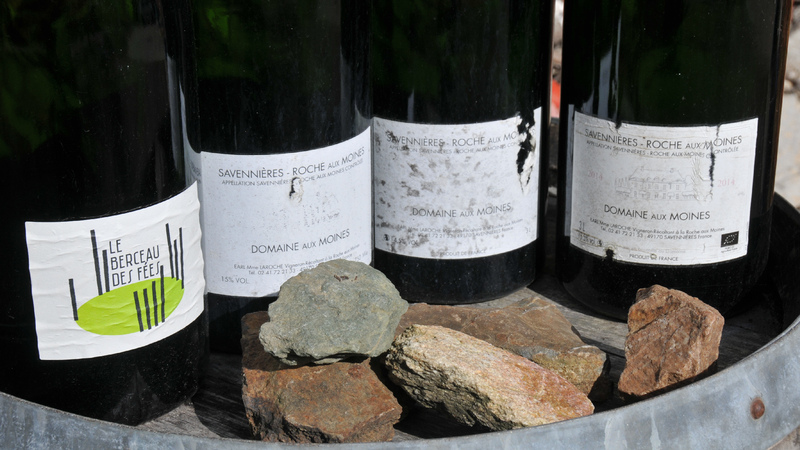 Come and enjoy them with Monique and Tessa Laroche who will share their passion with you.